Frank Coleman, the Corner Brook businessman who is poised to become Newfoundland and Labrador's next premier, defended on Friday his participation in anti-abortion rallies at a local hospital. Frank Coleman, the Corner Brook businessman who is poised to become Newfoundland and Labrador's next premier, defended on Friday his participation in anti-abortion rallies. 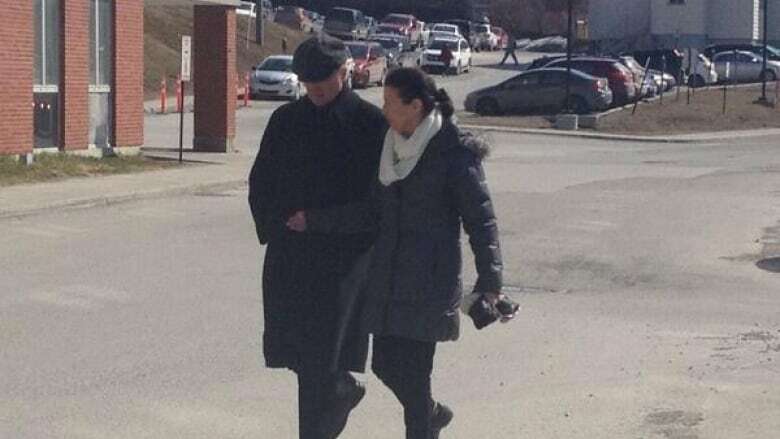 Coleman did not attend the annual Good Friday rally outside Western Memorial Regional Hospital organized by a pro-life group, although his wife Yvonne and some of his children and grandchildren were among the 40 activists who took part. In a statement later in the day, Coleman said he has attended the annual demonstration in past years, but indicated that his personal views will not mean a challenge to health policy. "As a leader I believe in the rule of law. It would be weak of me to deny my beliefs and at the same time it is important that people understand I do not intend to impose my personal views," said Coleman. "I have too much respect for all the people of this province." On Thursday, Coleman became the only candidate in the leadership race for the governing Progressive Conservative Party, following businessman Bill Barry's decision to shut down his campaign. The party was scheduled to hold a leadership vote in early July. At Friday's rally, Yvonne Coleman would not speak about her husband. She only said every life is precious and that's why she was there. Meanwhile, anti-abortion and pro-choice activists came face to face this morning in the parking lot of the Health Sciences Centre in St. John's. 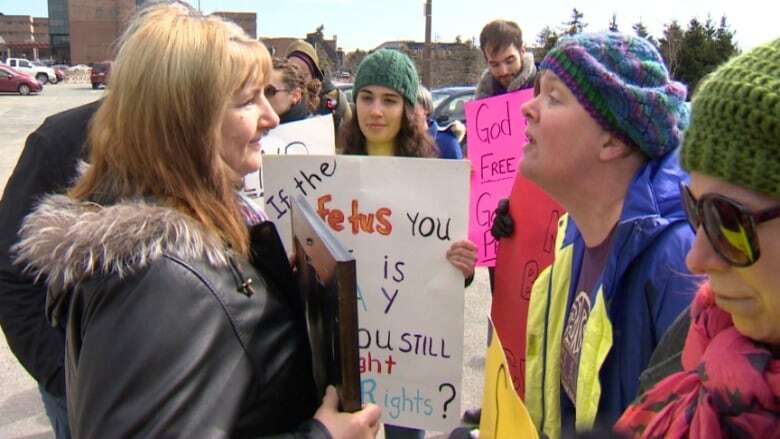 For almost 40 years, the Good Friday rally in St. John's has been a tradition for activists. The demonstration Friday ended on a peaceful note, with the chair of the anti-abortion side wishing the pro-choice activists a happy Easter.